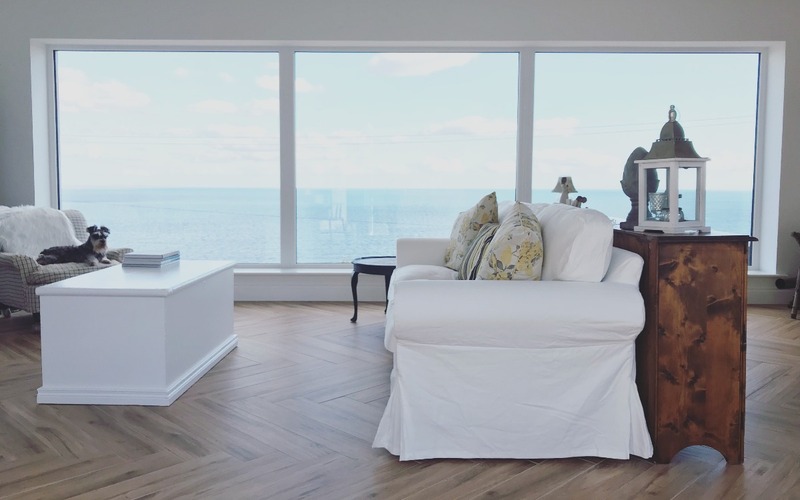 If you have a basic plain home design, or just moved into a newly built house, it might be time to take your decor to the next level to make you feel more comfortable every time you set foot in a room. You don’t need a huge budget, just some imagination and practical ideas. Below you will find a few tips on how to make your home look and feel more comfortable. You don’t just want to go for a traditional seating or a chair that is on offer. You want the support and comfort whenever you are having dinner or curling up in front of the TV. 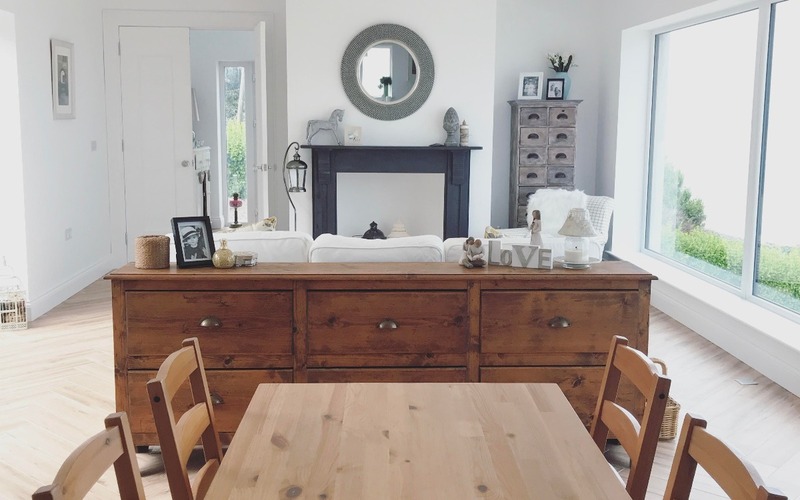 While buying a sofa online might be a good option, without trying it first, you might not be happy with the level of comfort or support and space offered. You can, however, look for inspiration for Eames seating from Eames.com and brainstorm some ideas based on the space you have available. No matter if you have a minimalist home decor style or a Scandinavian decor, you cannot avoid soft furnishing. You might not want to get the drapes and the curtains, but can get a simple geometric rug and a Roman blind that will protect you from the direct sun glare and improve your comfort level when sitting in the living room and watching TV. One of the problems today’s homes have is the lack of space. You can overcome this by making the most out of the storage and the multifunctional furniture available. 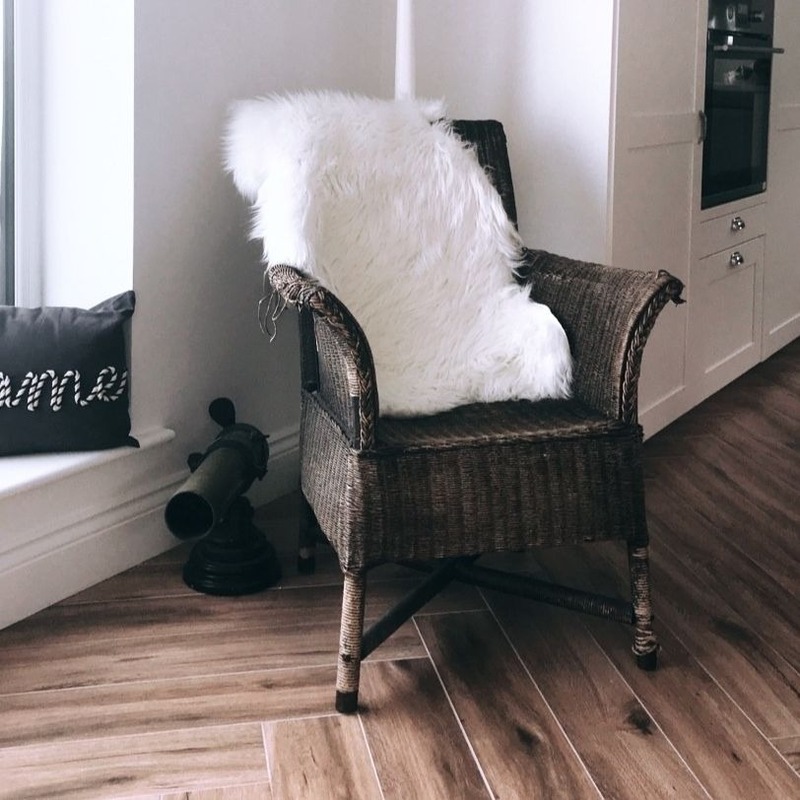 For example, to get rid of kids’ clutter, you can get an ottoman foot stool, or invest in a sofa with storage, so you can put your extra cushions and throws away when you are trying to make your living room more presentable for guests. Shelves usually don’t take up a lot of space, but you can make the most out of them in the areas that seem to be useless. Floating shelves in the corners can hold your plant pots, and you can make the most out of your alcoves by getting a made for measure storage unit and save space at the same time. If you don’t have enough floor space to walk around, you will feel claustrophobic and struggle with parties, too. There is simply nothing nicer than having a fireplace in the living room. You don’t need to get a traditional one; there are plenty of electric and halogen models that will look real and give you the heat and visual stimulation you need on cold nights. 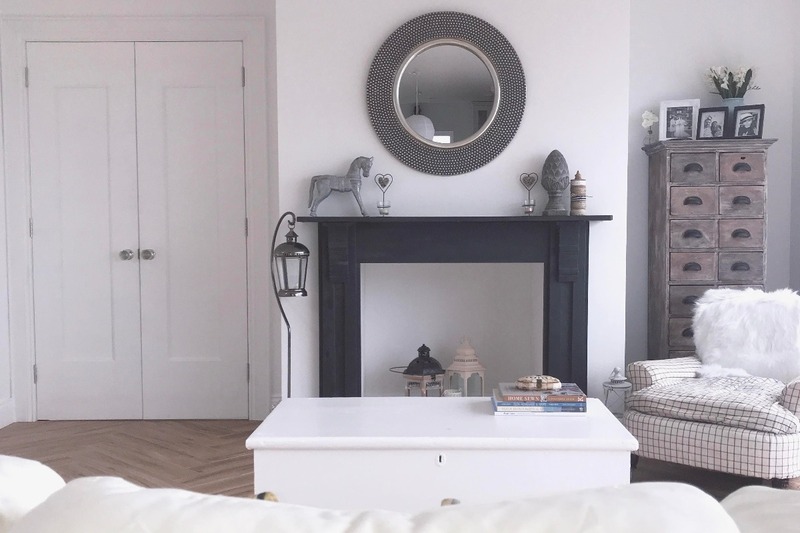 A fireplace can become the focal point of your home and the mantelpiece can display some of your treasured memories, while improving your home and your comfort level. Our own fireplace is a restored 100-year old slate fireplace which has become a real focal point in our new home. The home is where the heart is, and you will need to work on the comfort features of your house in order to make it a safe haven for all family members. Add these features and watch your house transform into a home. Let us know what you have done to make your home comfortable in the comments section below. Welcome to Pikalily, an award-winning food, travel and lifestyle blog. We are Nial and Helen, a happily married couple from Northern Ireland, who share a passion for food and travel among many things. We became parents to our beautiful boy Lewis in 2017. Follow our adventures through the blog.